Pat Hersma produces positive results for her clients. She works with buyers and sellers in all price ranges. She is licenced in Kansas and Missouri. She has been a real estate professional for 25 years. She majored in Business Administration at Northern Illinois University. Please call her for a private interview. She is very knowledgeable as a buyer or seller agent in new home construction as well as existing homes. 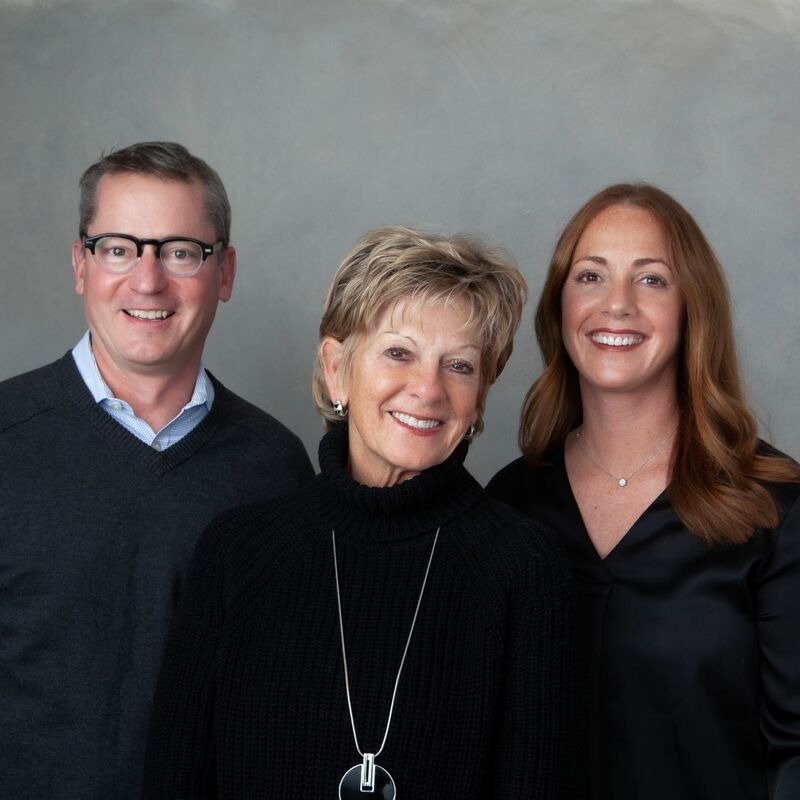 My husband and I have worked with Pat Hersma and Dani Beaver on 3 different homes, both as buyers and sellers. They are prompt, available, knowledgable, fun, and legitimately listen to our concerns and priorities in finding the perfect home. All three contracts were seamless from their end. To top it off they are delightful women - great company in house hunting. I couldn't recommend them any higher. Ms. Hersma is knowledgeable, thorough, honest and a pleasure to work with. Pat was not only successful in quickly selling our home but instrumental in the coordination of building our new home. We highly recommend her!